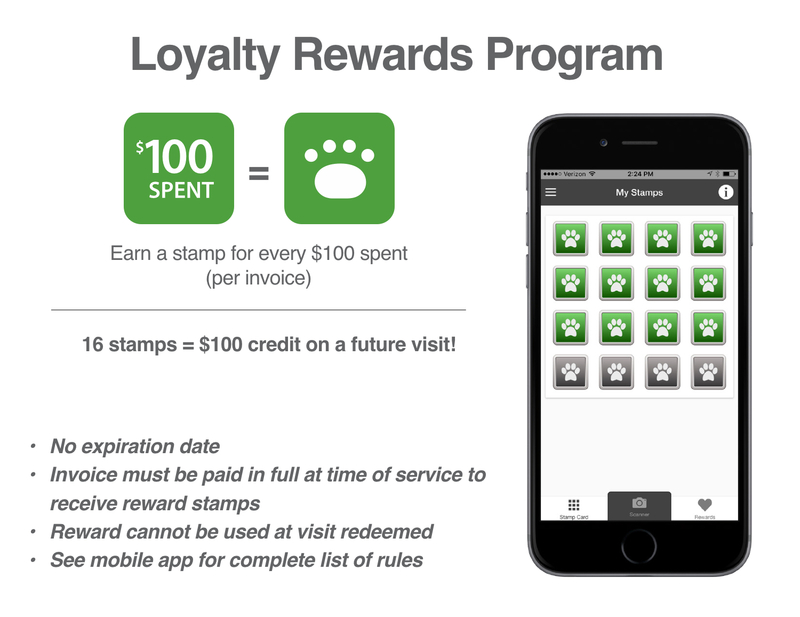 You’re Invited to Join our Mobile Pet Rewards Program!! 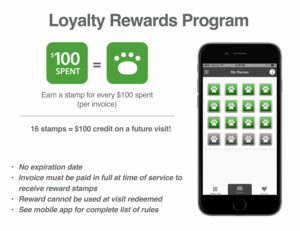 You can keep track of how many stamps you have at any time by clicking on Loyalty Stamps in the app menu. Happy collecting! 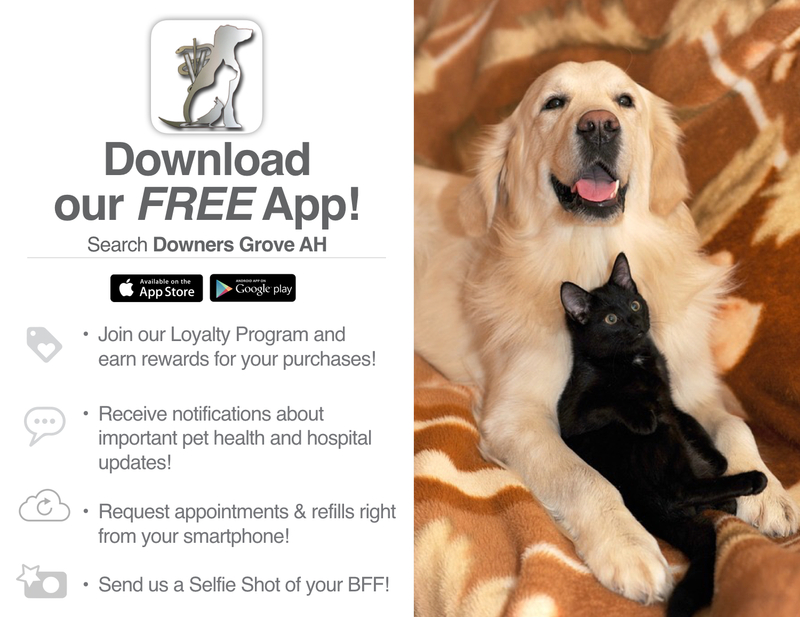 Enjoy other amazing features such as on the go scheduling, prescription and food requests, and much more! 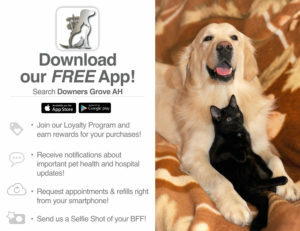 Upload a selfie of your pet(s) to be featured in our Selfie Carousel within the app and on our Facebook and Instagram pages! 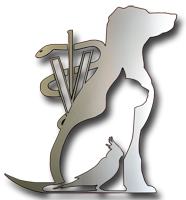 We can’t wait to see your pet(s)!